Hyper Light Drifter has us all excited. Head on over to the Hyper Light Drifter Kickstarter page and you’ll immediately get a sense of just how hot this new bame from Heart Machine is going to be. With a modest goal of $25,000, the project garnered over $645,000 before it finished, and it looks to be well worth every pledge. Just check out the moody, atmospheric video below, and you’ll see why we’re hyper-excited for this new indie adventure game. You’ll explore a gorgeous 8- and 16-bit environment full of dangerous unknowns and mysterious technologies, like running through a dreamscape populated by Mario as done by Miyazaki. Hyper Light Drifter is a two-dimensional action role-playing game that will engage both your eyes and ears. 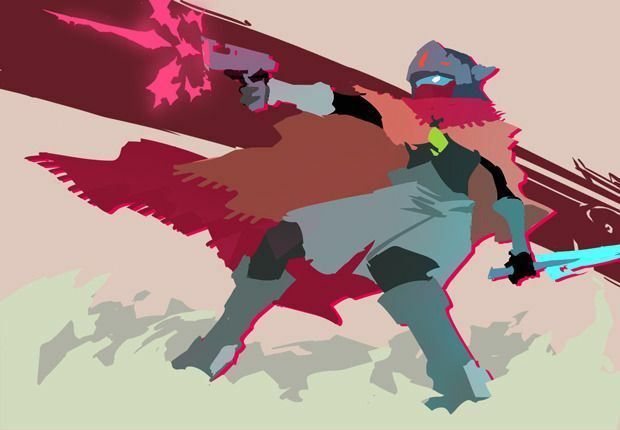 They want Hyper Light Drifter to play like the best bits of A Link to the Past and an evolved Diablo, pairing super-fast combat and tactical gameplay options in a large game world with a deep backstory. Can’t you just taste the dark joy? Hyper Light Drifter is on track to release mid-2014 for Mac, Linux and PC if all goes according to plan. Keep an eye on this intense new game on the Kickstarter page, and right here at Cult of Mac.